Earpad set made of velour in many trendy colours suitable for Sennheiser HD25, HD25-13, HD25 SP, HMD25, HME25 und HMEC25. 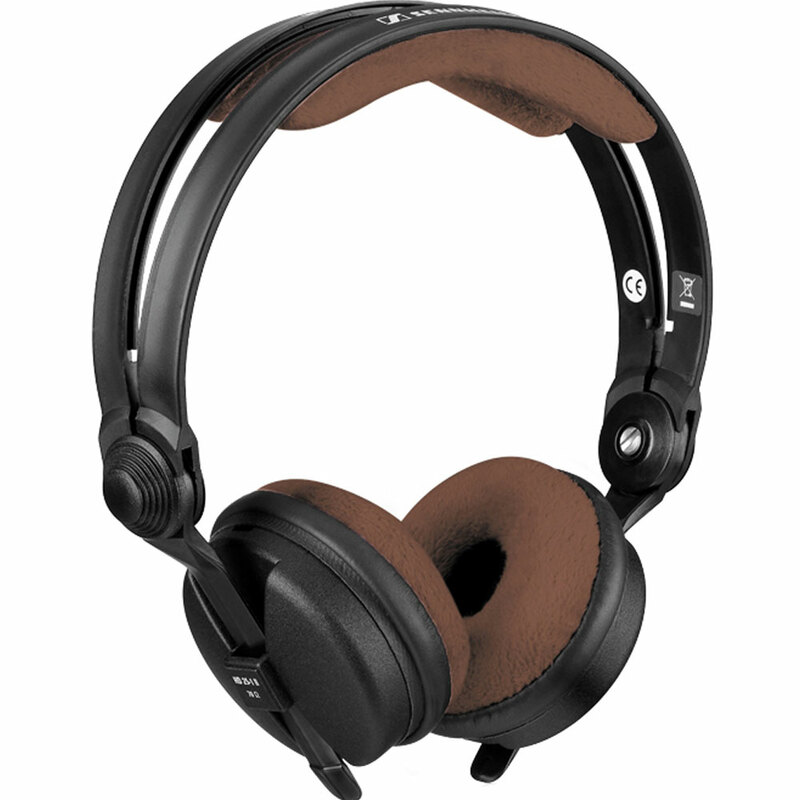 The set includes 2 x Earpads and 2 x Headpads (self-adhesive) and can be mounted in a few seconds. With this set you can customise your headphones to give yourself that individual look, they come in the following colours too, apricot (light orange), cactus (dark green), mint (light green), red, sky (light blue), tangerine (orange), violet, wood (brown) and yellow.